When Samsung announced the Gear 2 and the Gear 2 Neo last month, the news came with the confirmation that the company was dropping Android from both devices. Instead, both smart watches are powered by Tizen. This may not mean all that much for consumers in the short term, but it does impact developers. 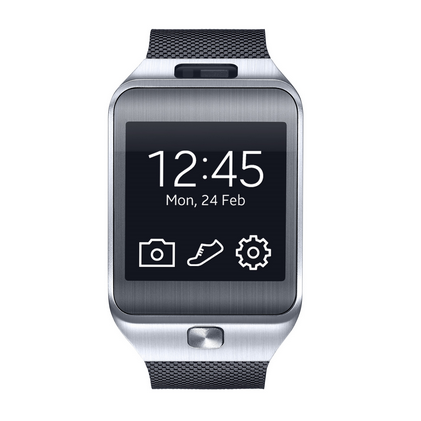 For you, Samsung has just shared the first version of the Tizen SDK aimed at wearables. This is what you need to grab if you intend to build apps for the company's two intelligent wristwatches. Samsung has versions of the SDK available for Windows, Mac, and Ubuntu. The file size is small, coming in at under 5MB. You can get it by hitting up the link below. Then hit up Samsung's guide for more details.